Clean, safe, nice and quiet neighborhood. 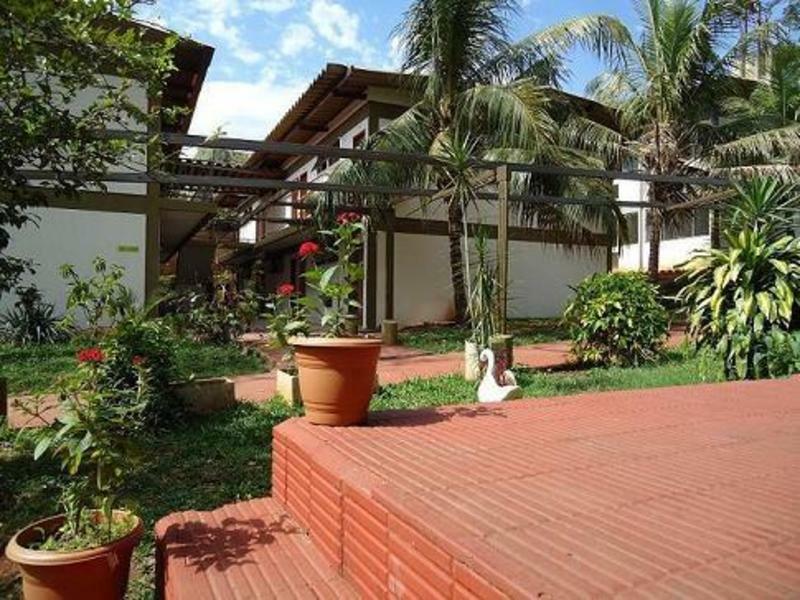 Located in the downtown district and close to all tourist attractions, only 1 block from the bus stop to the Iguassu Falls. Only a few blocks from, bank, supermarket, shopping, restaurants laundry and money exchange Good, big Brazilian buffet breakfast. 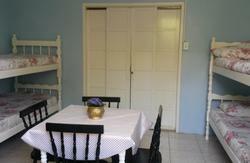 Rooms with air-conditioning, TV and private bathroom Dormitory rooms (female, mixed and male). Take the bus Argentina/ Brazil get off at the Urban terminal walk 3 blocks, following the signsSIGNS, which indicate our Guest house.